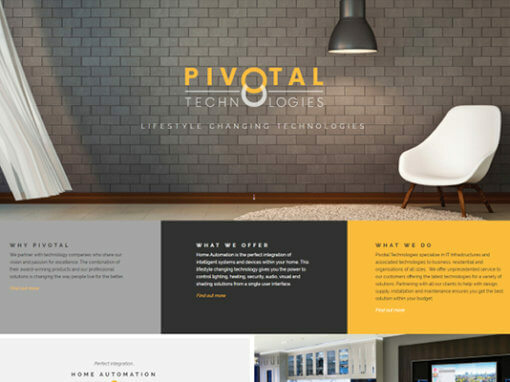 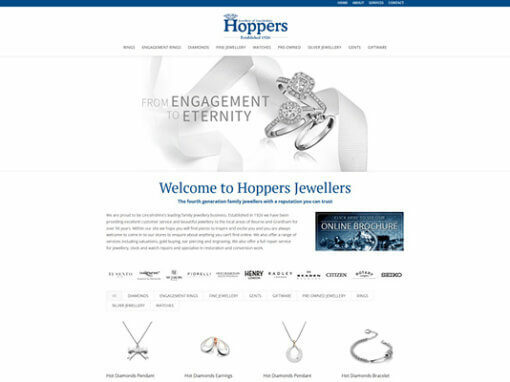 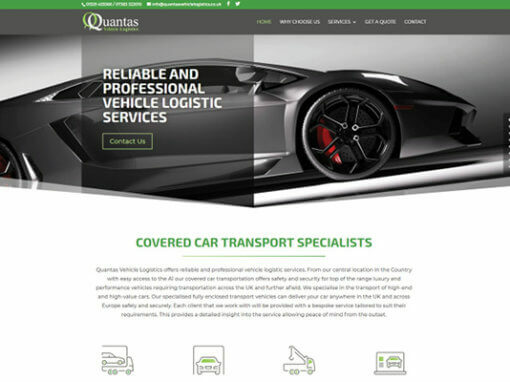 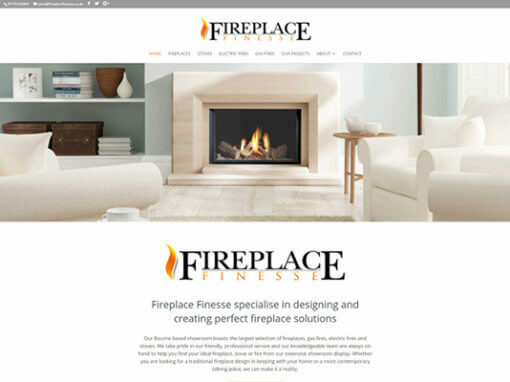 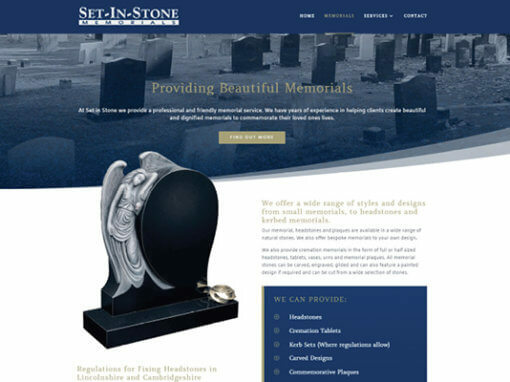 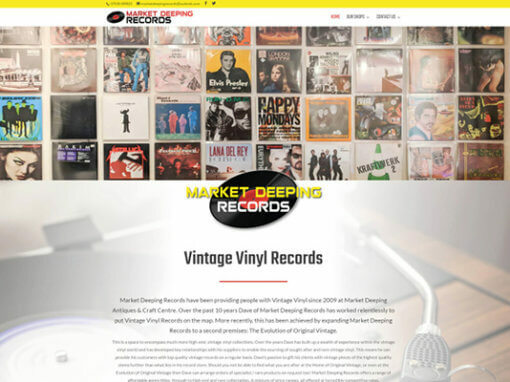 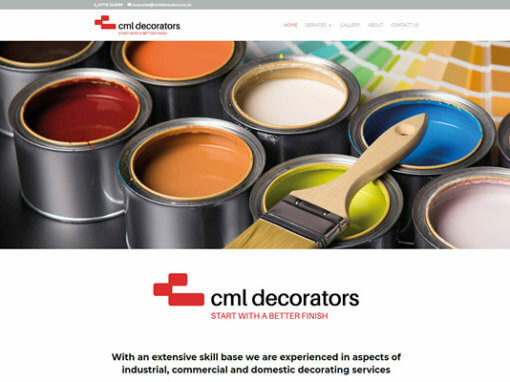 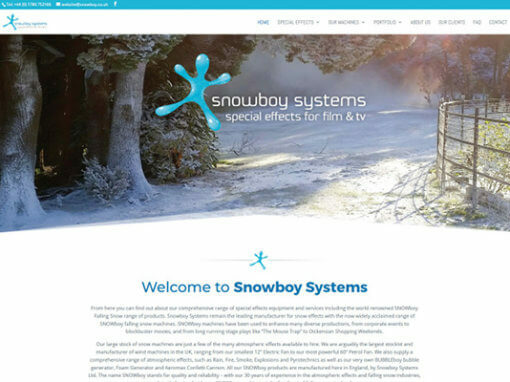 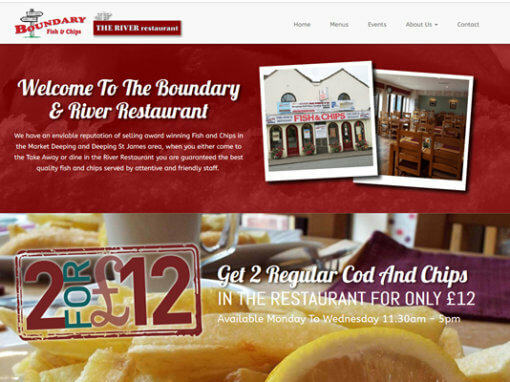 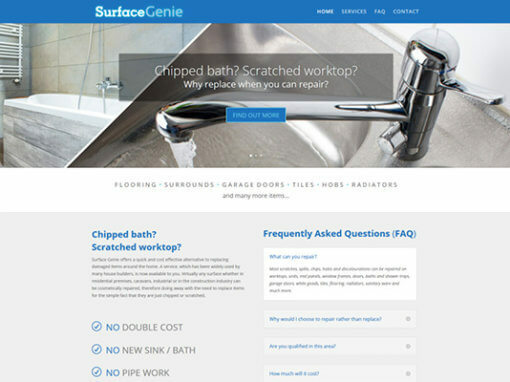 Our client wanted a modern and responsive site that promoted the business to the online market. 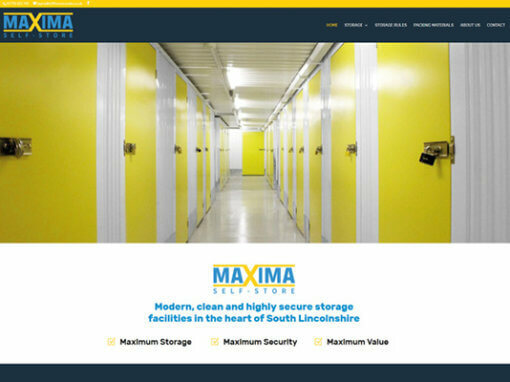 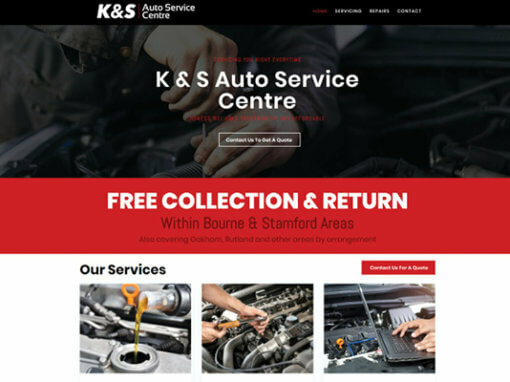 With a wide variety of services on offer, the site needed a strong sense of brand and clear navigation for users to view content with ease. 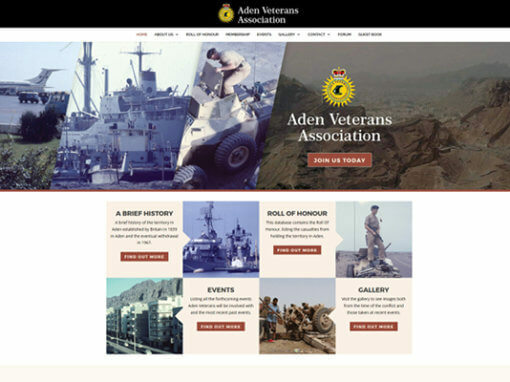 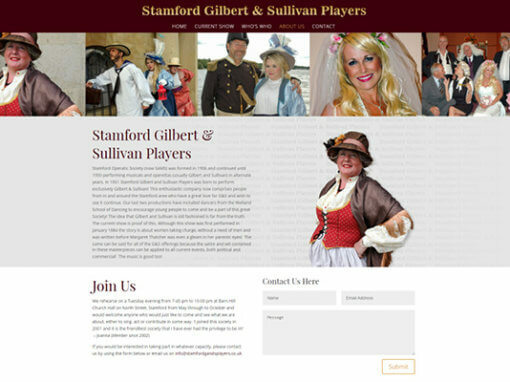 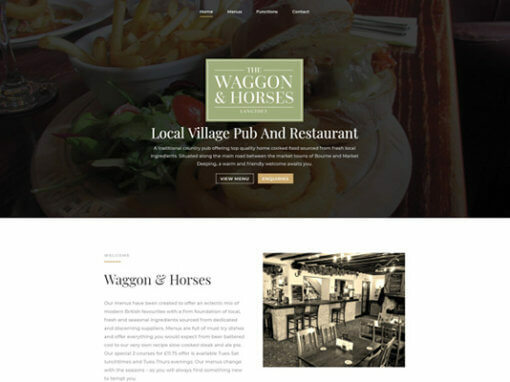 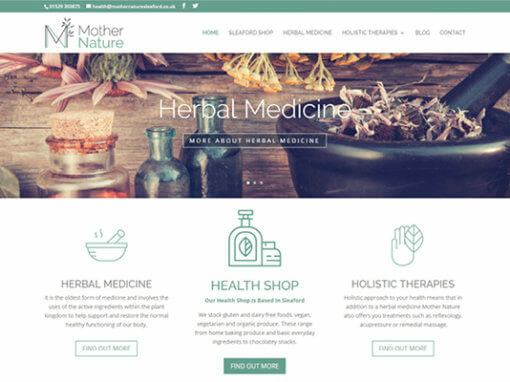 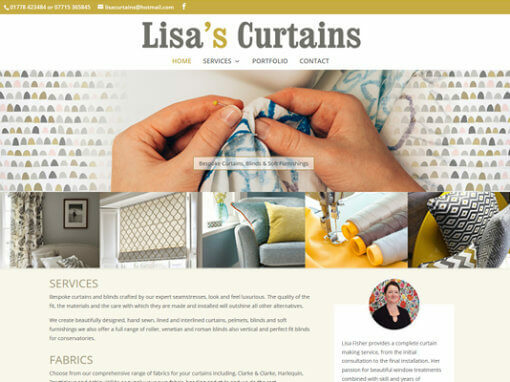 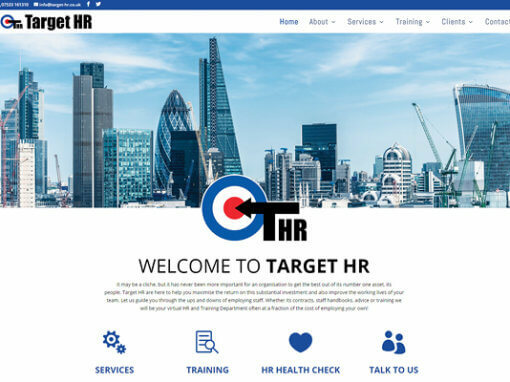 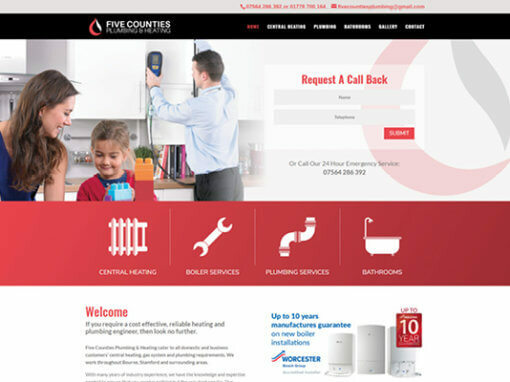 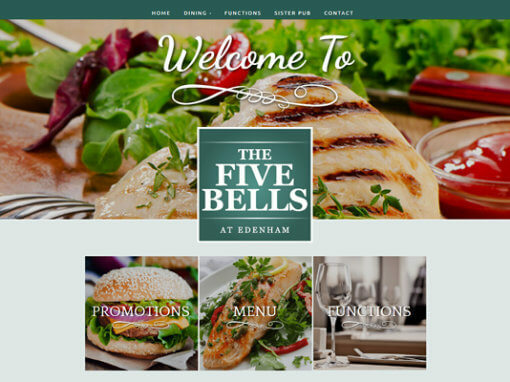 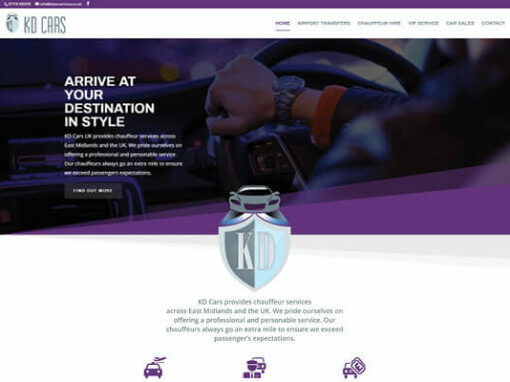 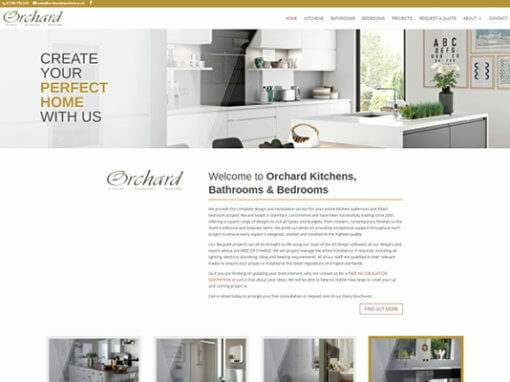 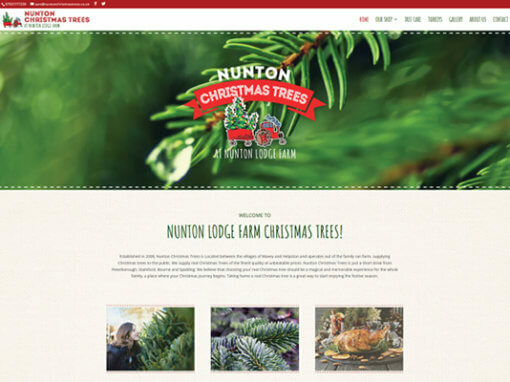 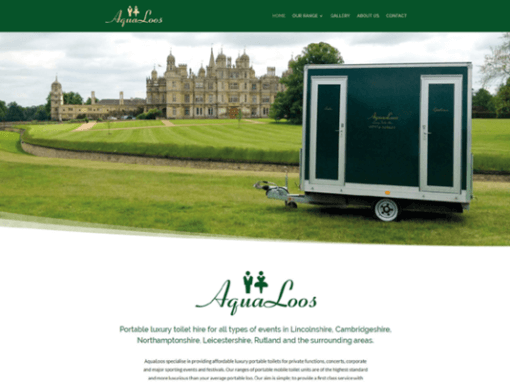 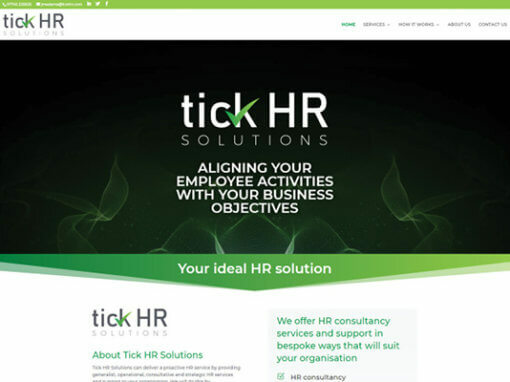 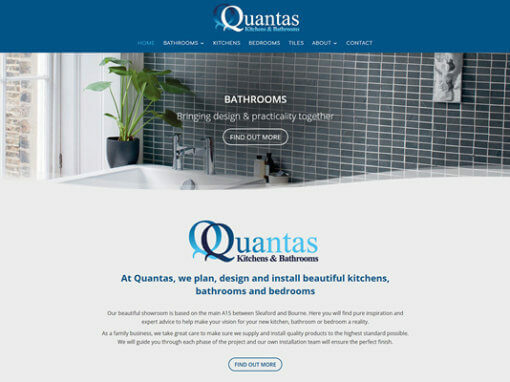 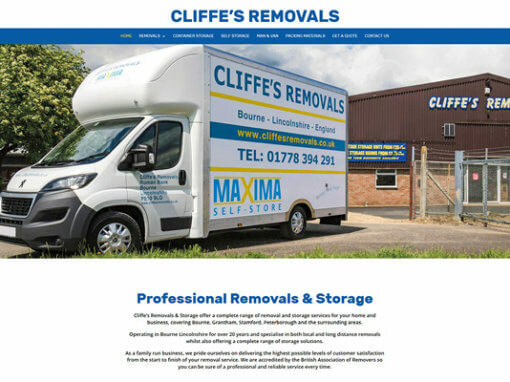 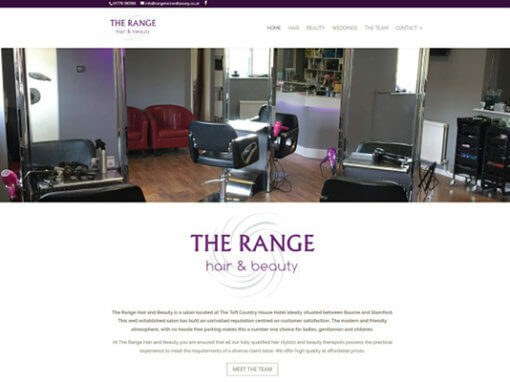 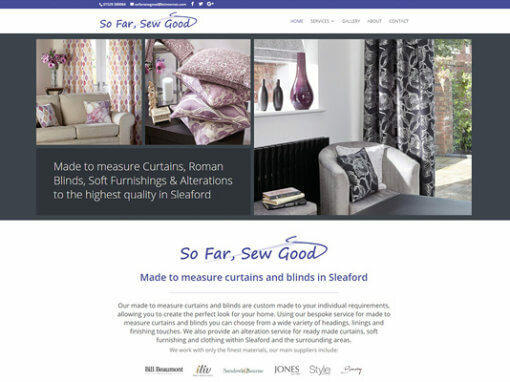 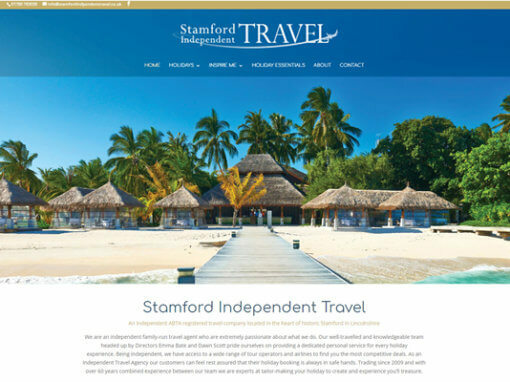 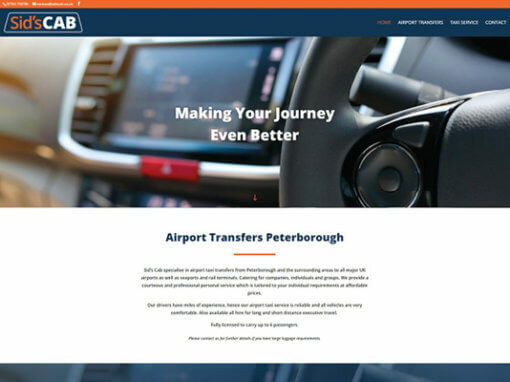 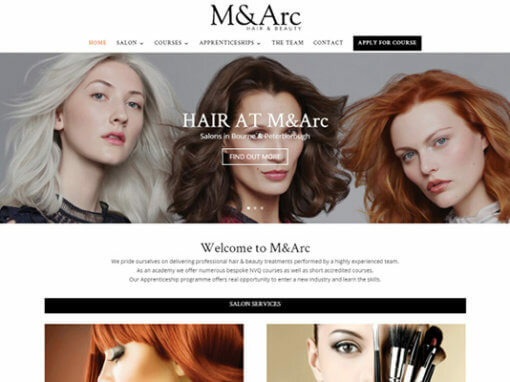 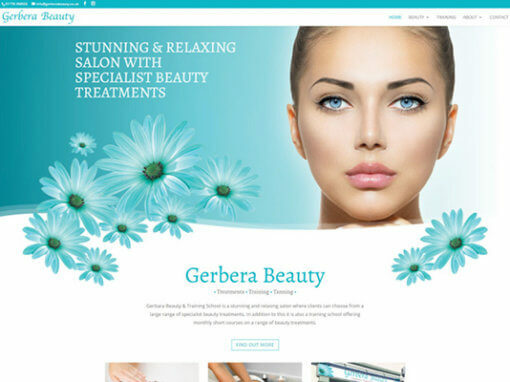 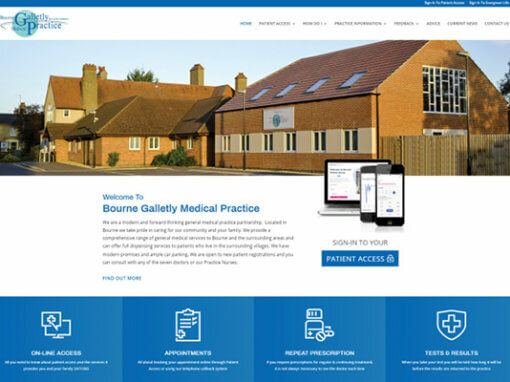 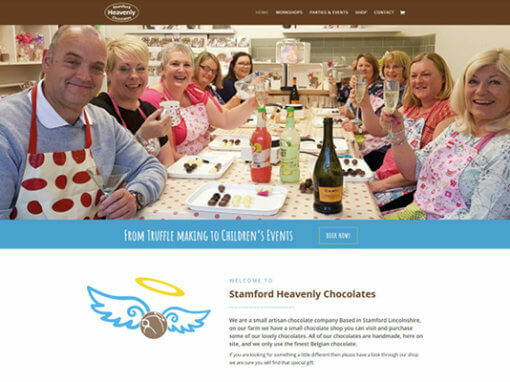 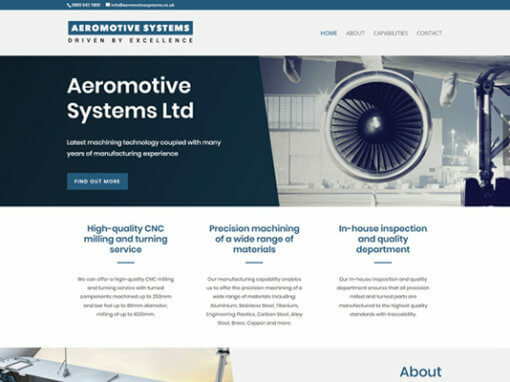 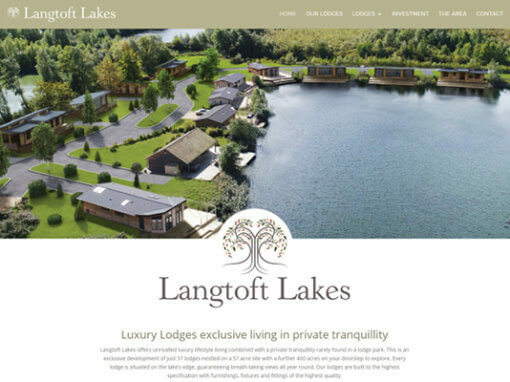 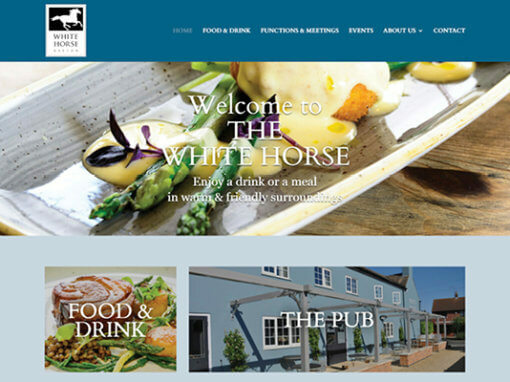 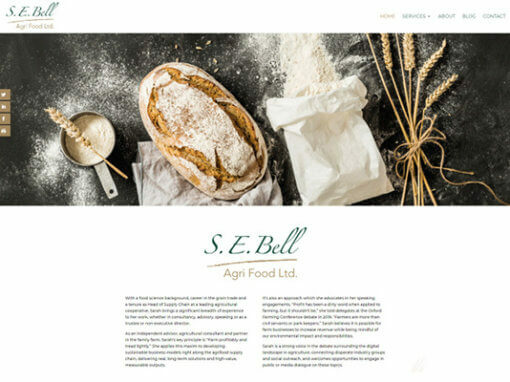 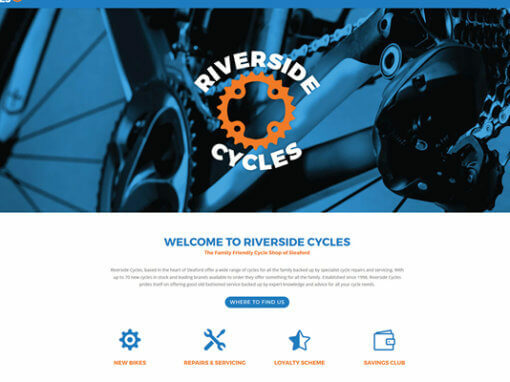 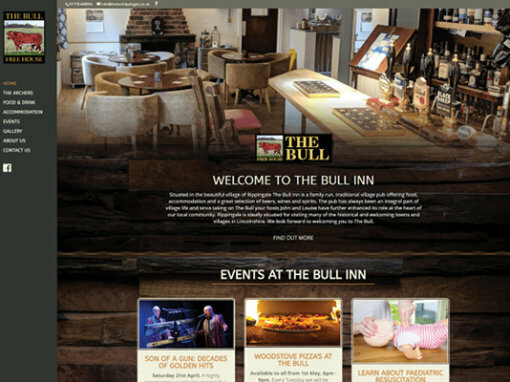 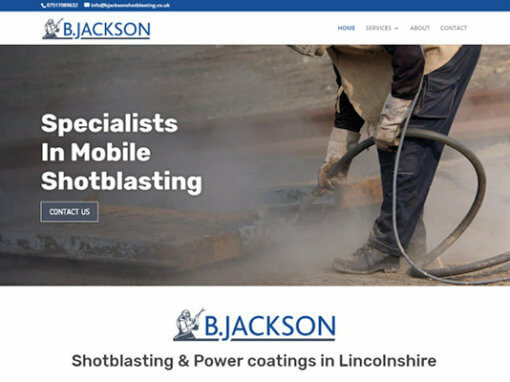 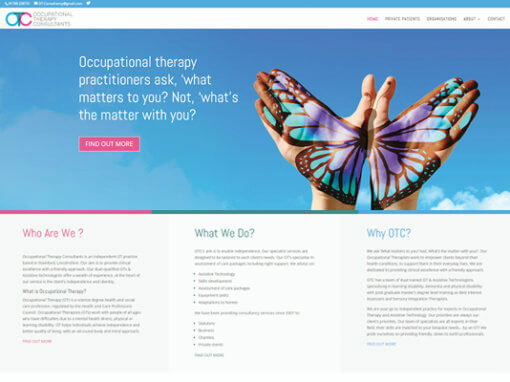 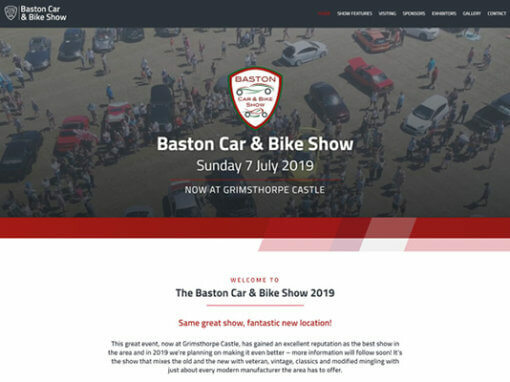 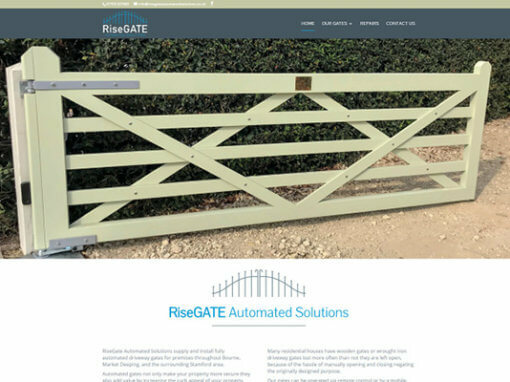 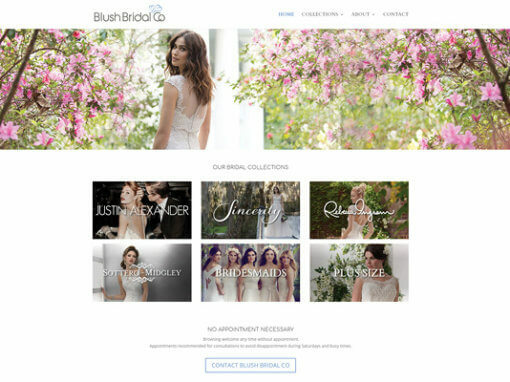 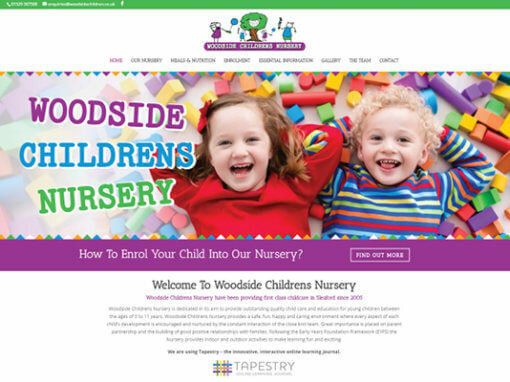 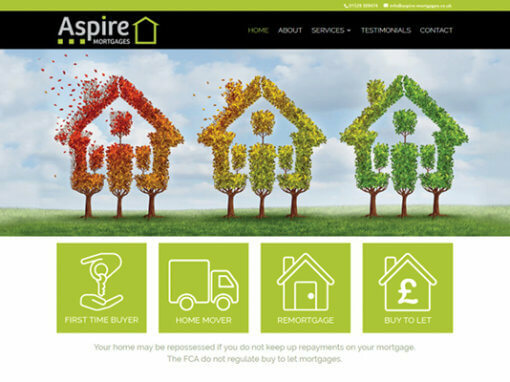 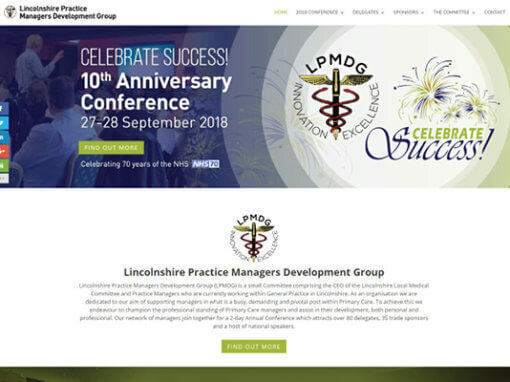 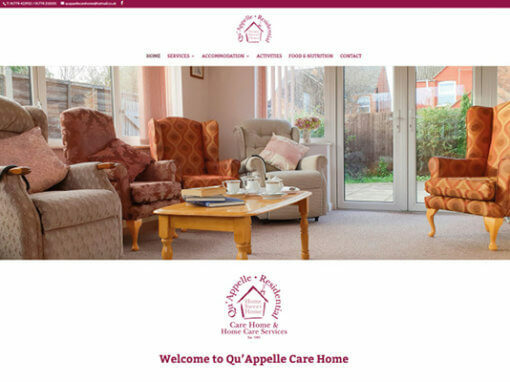 The client knew having a modern and responsive site would help her establish an online presence to reach a larger customer audience, whilst also keeping her current amongst local competitors. 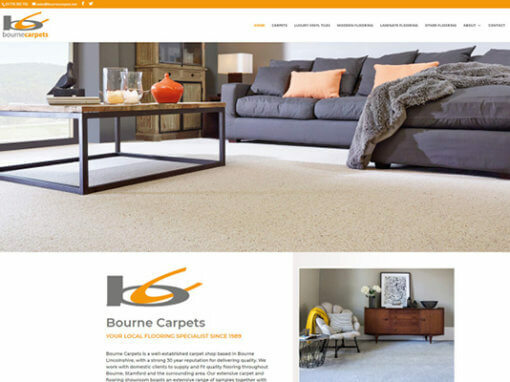 Clean yet warm in design, the company’s welcoming nature is reflected visually on the site. 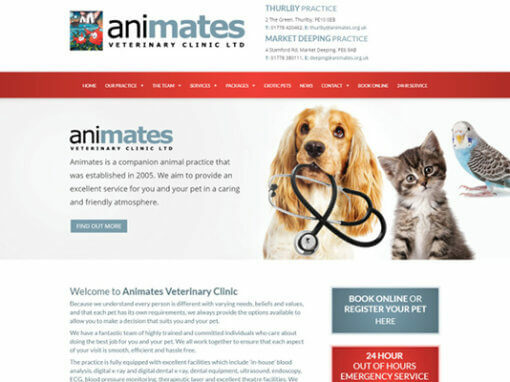 As a business that takes care of pets, trust and reputation is imperative to their success. 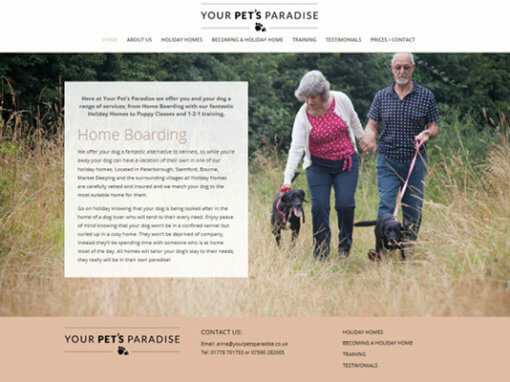 The site needed to reflect the high standards of Your Pet’s Paradises services and to build relationships with new potential customers. 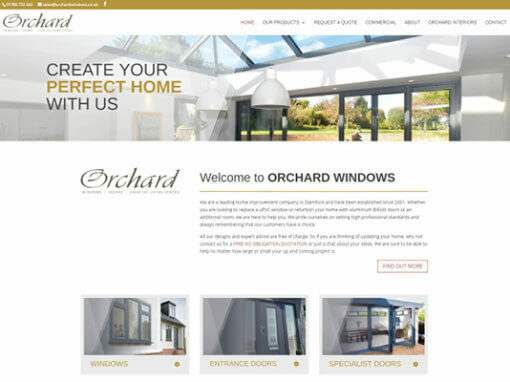 The site is user friendly across all devices and promotes the business with style and clarity.